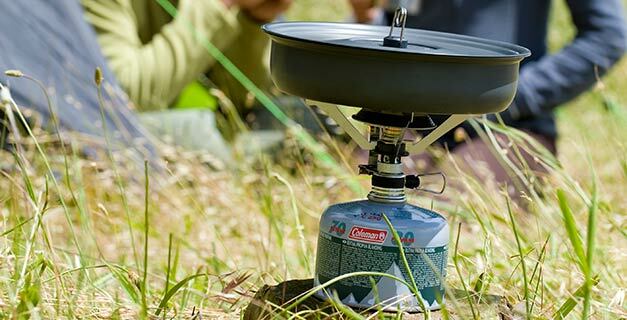 The F1 stoves and lantern are incredibly light and offer a combination of features that backpackers and trekkers have previously only dreamed about. The F1 Power PT stove is ultra-light with extremely high power of 7,000 watts. Above that, the F1 Lite Lantern represents the lightest lantern in the market. The F1 appliances have been especially designed for hikers, trekkers and backpackers where every gram counts.